Matt Johnson focuses on assisting higher education institutions and education technology companies regarding a variety of regulatory issues including state and federal privacy laws at the K-12 and postsecondary levels, including FERPA, state authorization and distance education issues, professional licensure, and veterans and military education benefits concerns. Matt works with institutions to resolve issues at the US Department of Education, the US Department of Veterans’ Affairs, state educational agencies, and state approving agencies for veterans’ benefits. 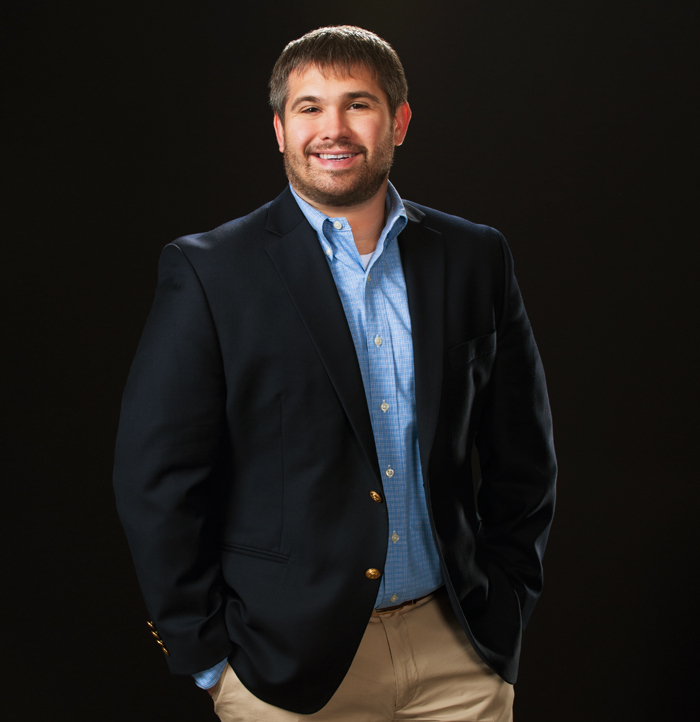 Matt is a member of the National Association of College and University Attorneys (NACUA), the National Association of Veterans’ Program Administrators (NAVPA), and the National Association of Student Financial Aid Advisors (NASFAA). Prior to joining the firm, Matt worked for the National Association of Telecommunications Officers and Advisors (NATOA) as an attorney fellow. While in law school, he was a summer associate at Dow Lohnes and also worked at the National Rural Electric Cooperative Association (NRECA) as a legal intern.